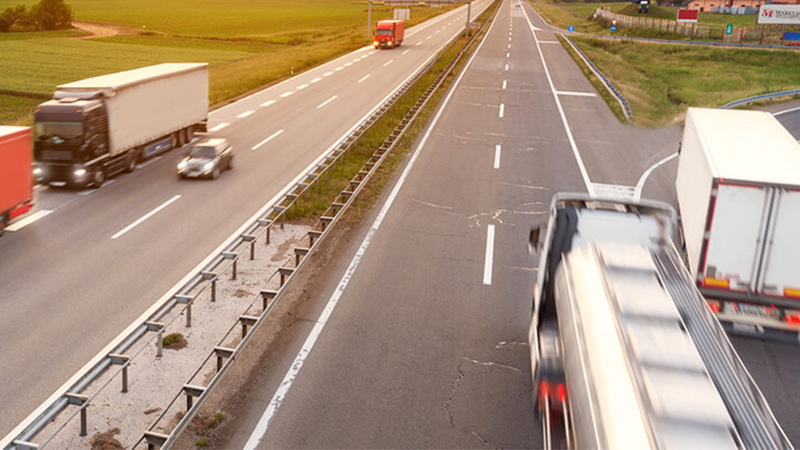 The Commercial Trucking Insurance is necessary to protect your trucking business and its core of domestic logistical operations. 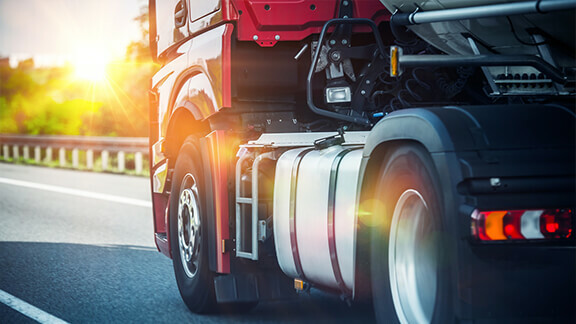 The right commercial trucking insurance can provide valuable coverage as your commercial truck provides mobility to your products and assets, a safe storage area and can even act as housing during long transits. Don’t allow unforeseen incidents on the road prevent your trucking business from being successful. 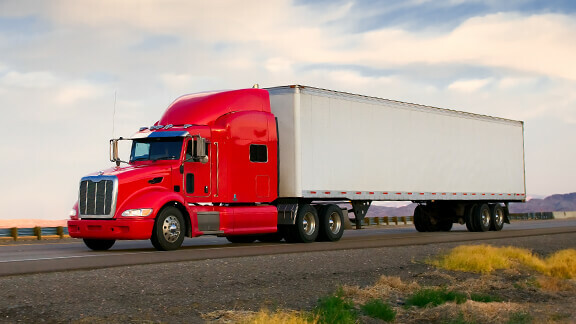 Keep your truck operations flowing smoothly with a unique Commercial Truck Insurance policy in Kentucky that fits your needs. Ensure your commercial truck and operations are protected with reliable commercial trucking coverage. Our agents help you customize coverage that protects your commercial truck assets in Kentucky and across the country.